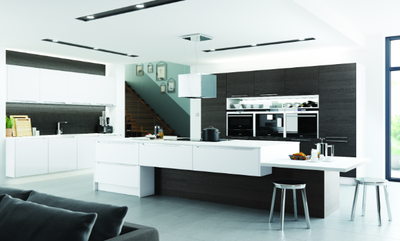 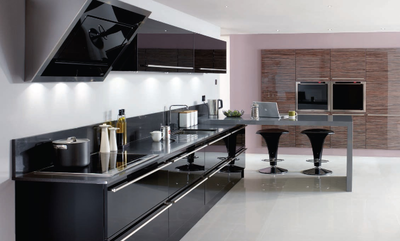 Slab Kitchen Doors are designed for those of you wanting a minimalist feel without the use of handle-less doors. 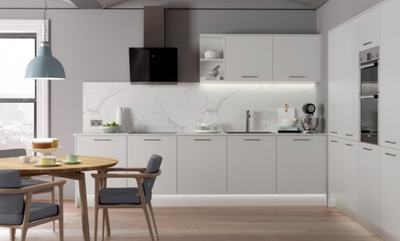 Their availability in a spectrum of colours and finishes including gloss, matt, painted wood and vinyl, makes Slab Doors an extremely popular choice. 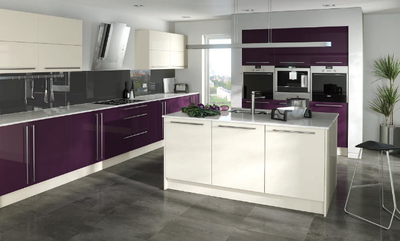 On top of the standard and made-to-order colours, our colour match service allows for any possible colour option you want for your door. 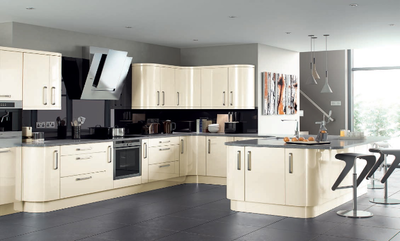 Make your kitchen unique and individual.